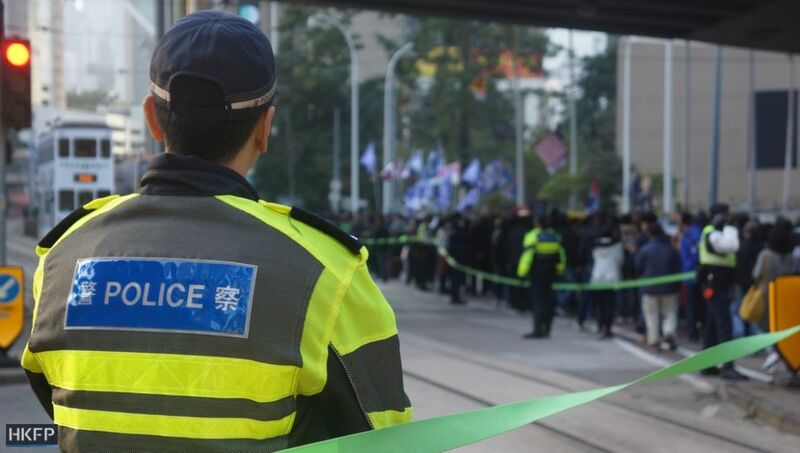 Forty-five Hong Kong police officers were arrested last year, according to the city’s police chief. It represents a 55 per cent increase compared to 29 in 2017. 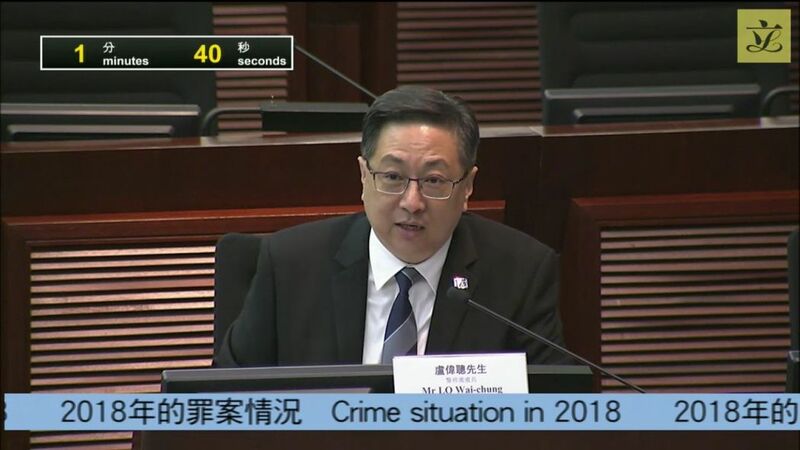 On Tuesday, the legislature’s security panel discussed Hong Kong’s security issues last year. 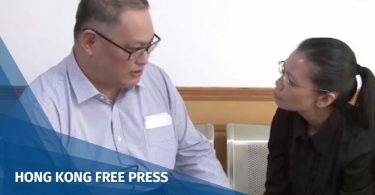 Civic Party lawmaker Alvin Yeung said he questioned the effectiveness of the police integrity committee formed by the force. “I would like to know if the police commissioner believes the committee is effective or not. Because a 55 per cent increase is not something we want to see,” Yeung said. 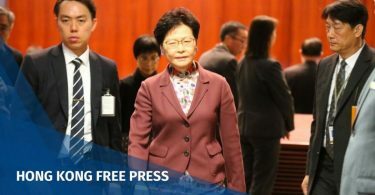 At the meeting, Police Commissioner Stephen Lo said the force would not tolerate any case of officers violating the law. “Some [cases] may be because of personal reasons, such as greed, inappropriate sexual desire, or peer influence. I think it’s too early to say from the numbers as to whether the committee is effective,” Lo said. Among the 45 arrests, 38 were arrested by the police and seven were arrested by other authorities. Lo said he was saddened by the cases but the offenders only constituted 0.15 per cent of the force. He said the force will treat all cases fairly and seriously. He said the integrity committee, led by the deputy commissioner, will handle the issues in terms of management, punishment, and education.